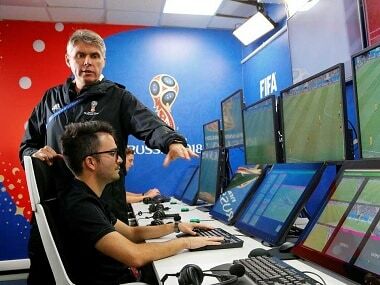 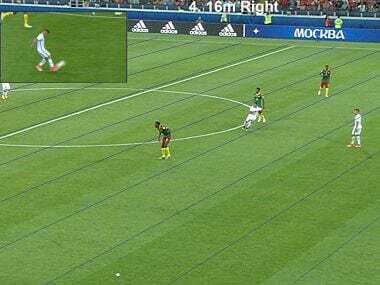 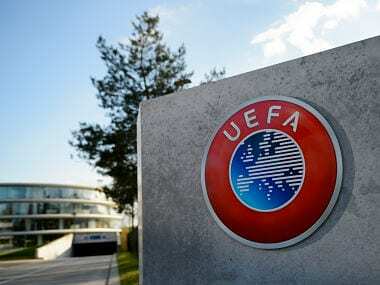 The video assistant referee (VAR) system has backfired — it was introduced to curb contention in football, but has only enhanced it, so much so that even correct decisions are scrutinised. 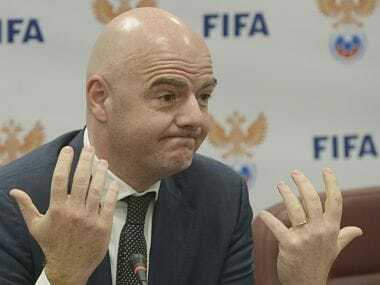 FIFA president Gianni Infantino said on Tuesday that testing is to begin on video technology that could be ready to use at the 2018 World Cup in Russia. 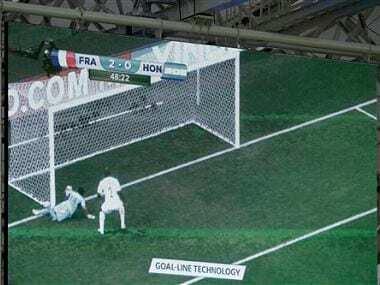 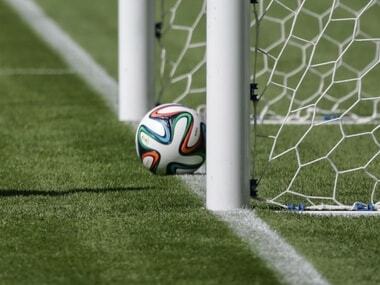 The company that created the hi-tech cameras which ruled on a World Cup goal for the first time on Sunday is happily anticipating involvement in a growing number of football controversies, but not in its German home market. 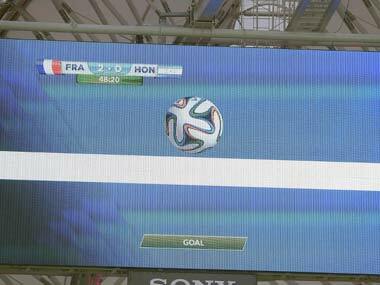 An own goal against Valladares was awarded, making the score 2-0 to France in the 48th minute. 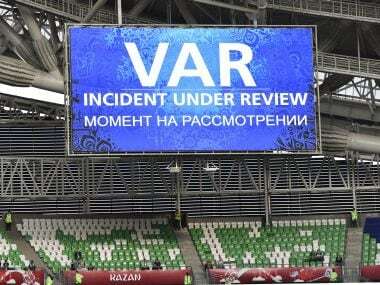 Here is how Twitter saw the game between France and Honduras.